Our Academy trainings gives you both personal development and advantages for your company to offer customers trusted competence. With our dedicated team of highly-skilled trainers, dynamic learning methods and diverse course offering, our Academy program help you to design, install and configure smarter video surveillance solutions for any end customer. Scroll down for information about the classroom courses we offer in the Nordics. For course availability, to register or if you want to get in touch with us, please click on your country below. 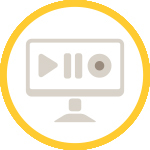 The Fundamentals is a comprehensive course, covering the essentials of network video. Topics such as basic camera installation, image usability, bit rate optimization and video analytics are explored in theory combined with hands-on labs. Who should attend? Professionals working with system integration and network video design. Designing Network Video Solutions covers many important aspects of designing a network video surveillance system. Topics such as surveillance goals, camera placement, video, network performance and storage solutions are discussed. All theory presented is put into practice in a comprehensive lab session. Who should attend? Professionals working with network video design. 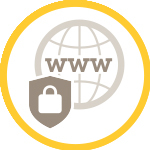 Cybersecurity refers to the securing of IT systems and their assets. By this we mean protection against the criminal or unauthorized use of electronic data, including network video. Cybersecurity involves mitigating risks by reducing the attack surface area, or more simply — by reducing exposure. Who should attend? Professionals working with cyber security. 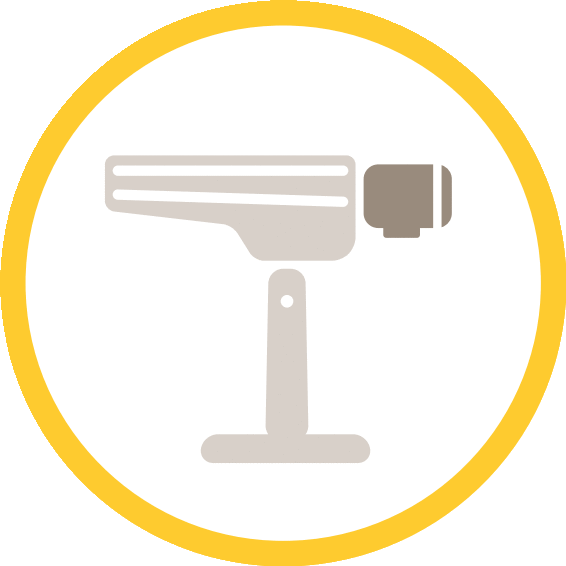 Developed for installers, designers and sales professionals this training builds on your existing security industry knowledge, providing all that’s necessary to implement scalable solutions utilising Axis Camera Station video management software. Who should attend? 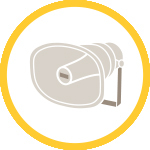 Individuals that will sell, support, install, configure, or manage a complete solution built from Axis products based around AXIS Camera Station. Get to know Axis network audio is a classroom course introducing Axis network audio systems and how to take full advantage of a network audio system. You will learn about how a network audio can be used intelligently for public address, security, and background music. 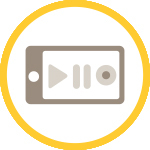 The course contains both theory and practical exercises to teach you how to set up and configure a network audio system. Who should attend? Professionals working with system integration or audio integration. 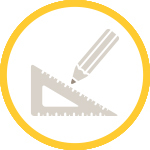 An half day training course developed for integrators looking to deploy solutions quickly and efficiently into small business environments giving a simple and effective solution. More information about the Academy can be found here.